Killer in Red, part of Campari’s Red Diaries campaign, is a brilliantly executed short film directed by Italian Oscar winner, Paolo Sorrentino and starring Hollywood actor, Clive Owen. Set in a high-end bar, the Sorrentino film sees Clive Owen move from ordinary man to take on the guise of Floyd, a notorious bartender back in the early 1980s, as Clive’s character imagines the story behind the creation of the cocktail, the Killer in Red. 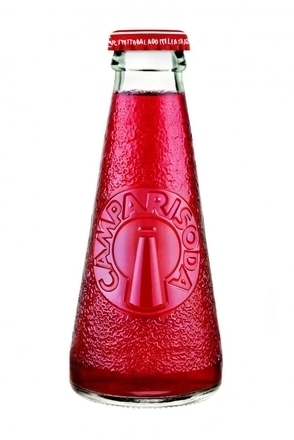 As with many of Sorrentino’s films, the film’s ending is left to the audience to draw their own conclusions, while reinforcing Campari’s ethos that every cocktail tells a story, with the bartender serving as the narrator.